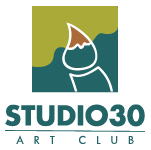 Kathryn has attended a few watercolour workshops, but has gained the most from watching demonstrations by local artists sponsored by Studio 30. She exhibits with SPAC and participated in the Sooke Fine Art show in 2018. Her work can also be found in Sooke Harbour House. Initially a watercolorist, Kathryn has explored acrylic painting and enjoys the “glass free” look. Further exploration led her to finish her watercolours with archive quality fixative, and to wax her creations so they could be mounted without glass. Recently, she has expanded into oils. 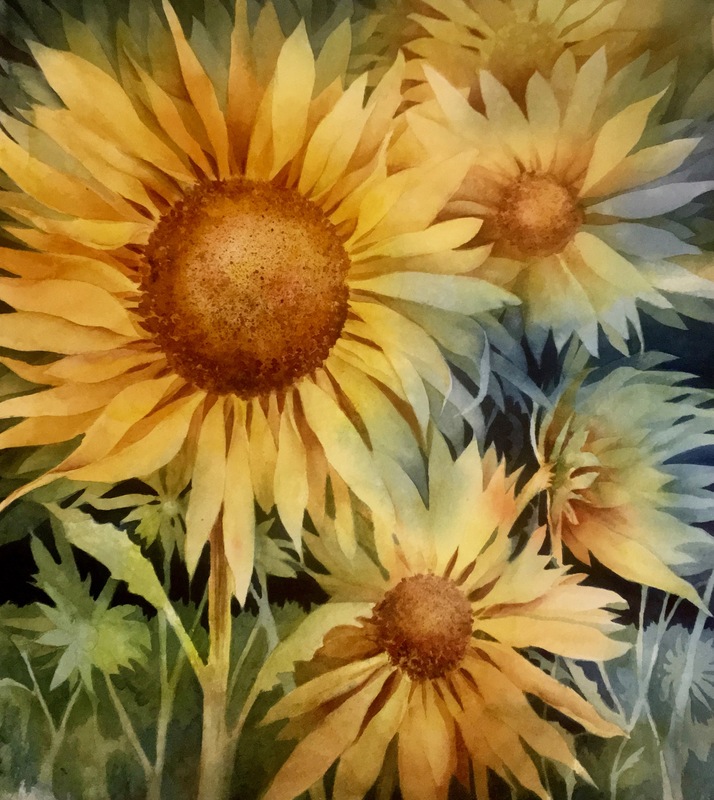 Kathryn delivers watercolour and acrylic technique workshops and individual instruction.